The new west-side Cheddar’s Scratch Kitchen will officially open in Wichita on Monday at 11:00 a.m. 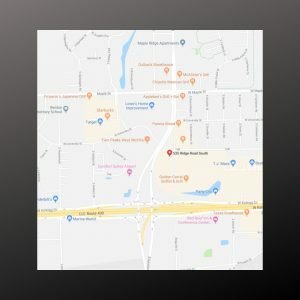 Located at 535 S. Ridge Road Circle, the restaurant will host a ribbon cutting with the Wichita Regional Chamber of Commerce at 10:00 a.m. Cheddar’s plans to welcome its first 100 guests with freshly-baked Honey Butter Croissants. Cheddar’s on Ridge Road Circle brings 180 jobs to Wichita. The kitchen is led by 30-year restaurant veteran Elaine McCellon as Managing Partner. You can find over 20 entrées under $10 on the Cheddar’s Scratch Kitchen menu. Favorites include the 6 oz. 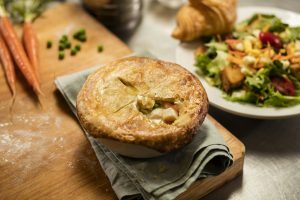 Top Sirloin Steak, Homemade Chicken Pot Pie and Lemon Pepper Chicken. The restaurant serves more than 14 million of its delicate, flaky Honey Butter Croissants annually. No wonder … they are baked fresh every 20 minutes or less! The restaurant’s most popular, hand-crafted cocktails include Texas Margarita, Texas Sweet Tea, Maui Margarita, and Cheddars’ best-selling Painkiller. But be careful with that last one – the limit is two! 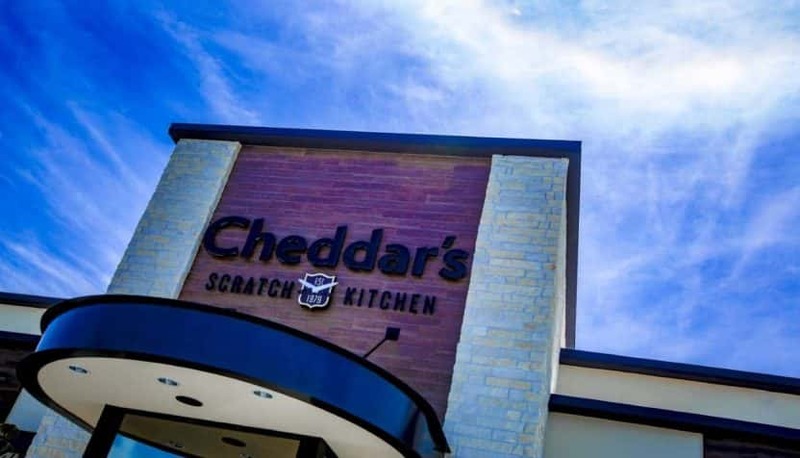 Cheddar’s Scratch Kitchen’s top five most popular entrées include Hand-breaded Chicken Tender Platter, hand-cut Grilled Salmon (three ways), homemade Chicken Pot Pie, Buffalo Wrapper and New Orleans Pasta. A total of 30.5 million hand-breaded Chicken Tenders are fried-to-order at Cheddar’s annually. 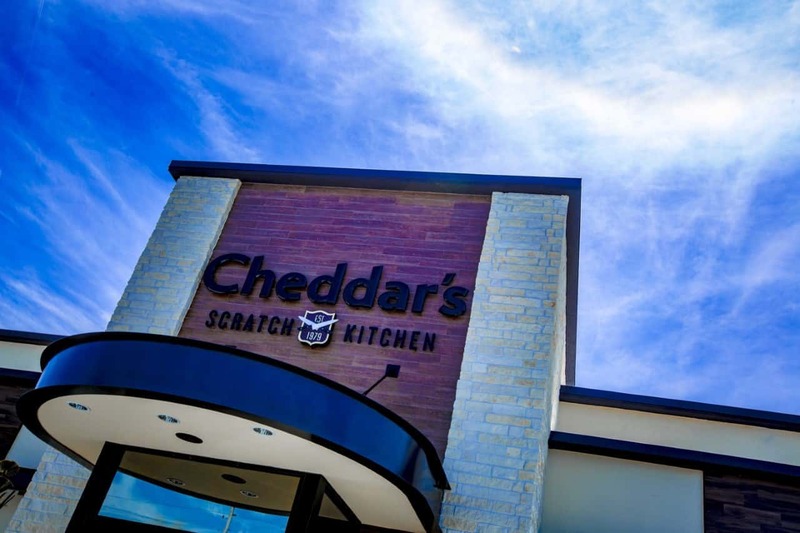 Cheddar’s Scratch Kitchen opens Monday, March 18 at 11:00 a.m. at 535 S. Ridge Road Circle. Managing Partner Elaine McClellon runs the restaurant. New menu items for the west-side location include Homemade Chicken Noodle Soup, Better Than Mom’s Meatloaf, and Texas-Sized Nachos. The ribbon cutting with the Wichita Regional Chamber of Commerce is at 10:00 a.m. Monday, March 18. The restaurant can seat 280 guests.